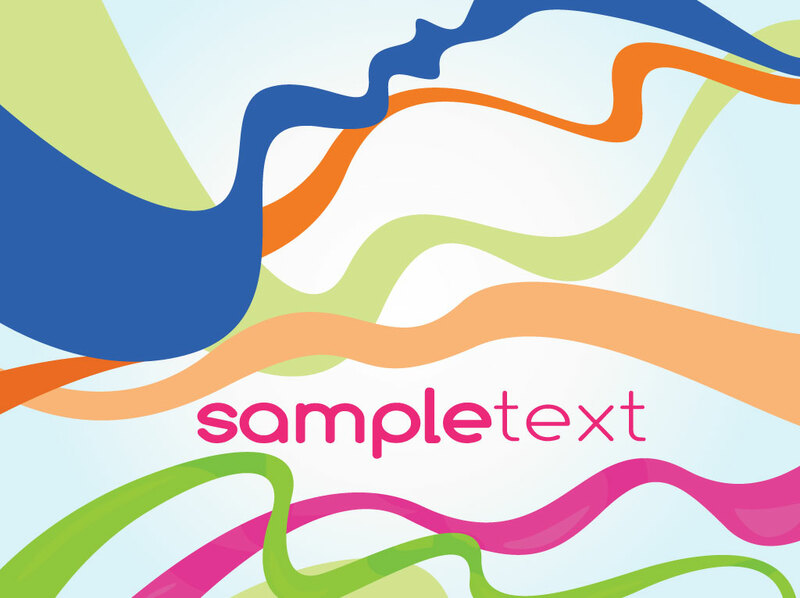 Colorful scribbles and squiggles decorate a light blue gradient background image with pink sample text. Just replace the copy with your own or a company logo to create a cool promotional postcard. Add a personal message for a creative fun greeting card for your friends or family. Tags: Branding, Card, Dtp, Dynamic, Energy, Greeting, Layout, Promotion, Writing.